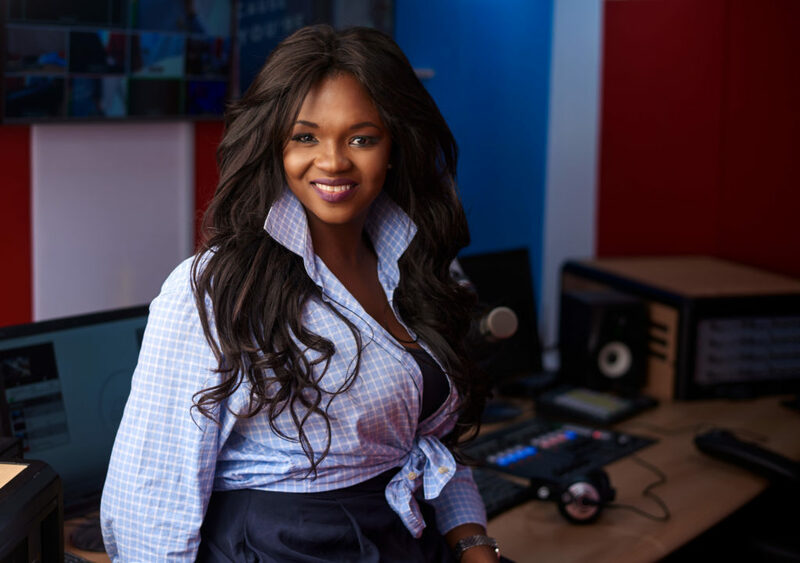 Yemisi Taiwo, better known as ‘MISI’, a Nigerian born On Air Personality, born and raised in Lagos – An alluring and charismatic On Air Personality, with the voice of a Goddess Immediately fell in love with Radio after her first time on air. 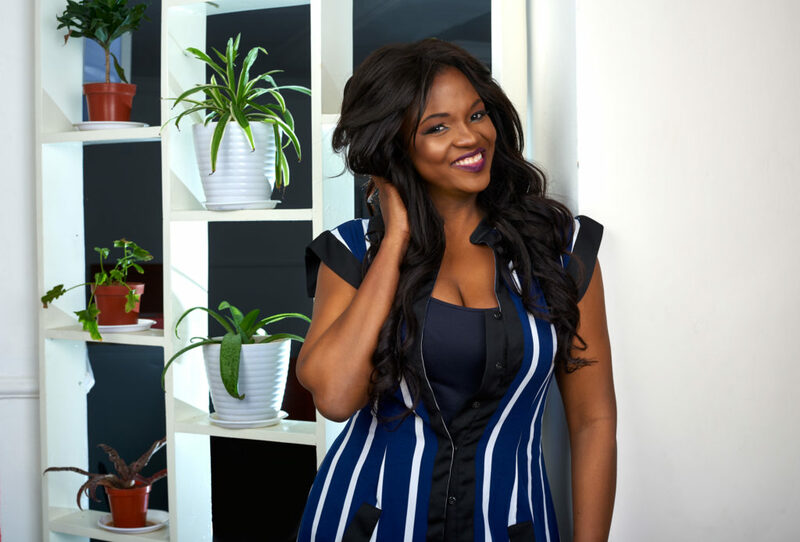 With a foothold in Radio she transitioned onto Tv and hosted her first season of Nigerian Idol, one of the most exciting experiences she’s had to date. 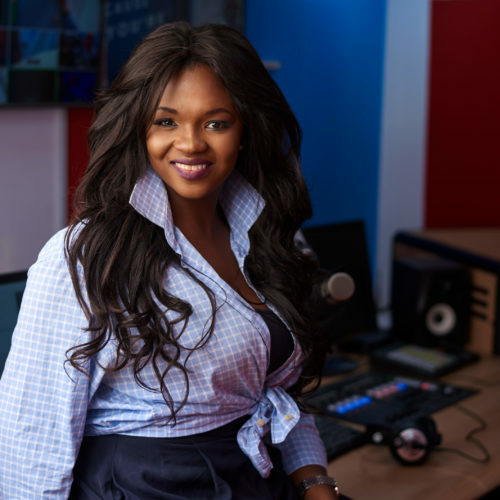 Since then, she’s hosted numerous TV shows and acted in some Telenovela’s, with all these experiences she came to find that her true love lies within the alcoves of the ‘On Air Studio’. Her diverse educational background allows her to be eclectic in her way of thinking and approach to scintillating issues raised. 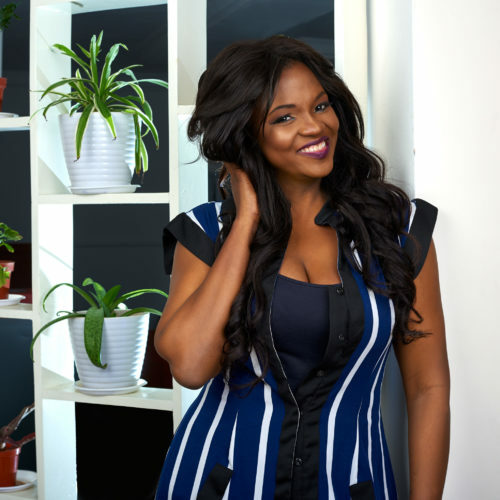 An avid social media fiend, she has an avid interest in Fashion, Empowering women and current issues. She can’t wait to meet you on the airwaves.